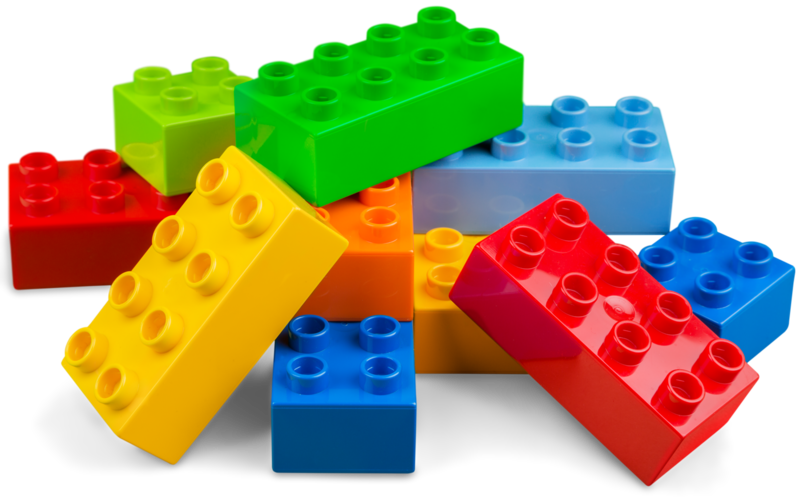 Let Go My LEGO SALE Jan. 4th – 8th! There will be no Storytime with Miss Beth at Corinth on Jan. 9th. Storytime is moving to Tuesdays instead of Mondays starting Tuesday, January 17th at Corinth Square. Park Place Storytime will remain on Wednesdays at 10:30am, and have no January break. Storytime is always free and suitable for all ages. See you soon at Storytime! We’re doing our post-holiday clean-up and inventory at both our Corinth Square and Park Place stores next week. 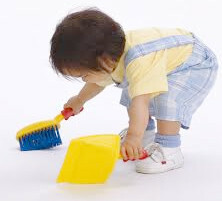 We’ll be dusting the shelves, counting the toys and re-stocking to make room for brand new toys and games for you! New toys, books and games are arriving daily! Come in soon to see all the fun and educational items we offer. The Learning Tree is proud to host Music in Me for an eight week Winter Session in the Rainbow Room at Corinth Square beginning Wednesday January 18th. 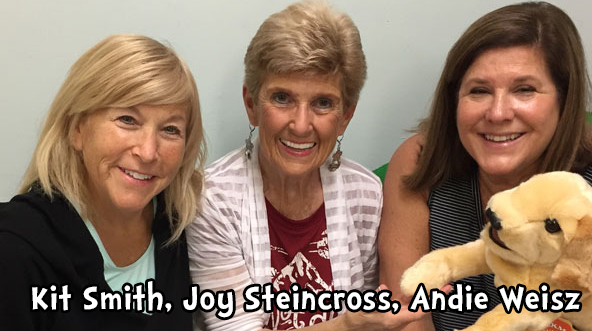 Music in Me was created by Kit Smith (PHS Early Childhood Educator), Joy Steincross (Professional Musician/Accompianist) and Andie Weisz (lifelong music and child enthusiast). Andie, accompanied by Joy on keyboard, will lead you and your child in a lively parade of original songs that encourage singing, playing and social interaction.Their goal is to provide interactive music classes that educate through play, develop a love for music, and give you a front row seat (literally) to witnessing how the power of music connects you to your child and builds brain function. Click for registration information. Thursday Jan. 5, 10:30am Corinth Square: Music and Movement with Jenny returns to its regular spot on our weekly schedule in the Rainbow Room! No reservations necessary. $5/class. Tuesday Jan. 17, 10:30am Corinth Square: New Storytime Day for Corinth Square begins!